Following an extensive redesign for 2016, the BMW 7-Series carries over into 2017 with only a few changes. Among them, BMW's Display Key, with touchscreen on the fob, is now standard, M Sport brakes are now a standalone option, and remote controlled parking is available. The biggest news is the debut of the 740e xDrive, a new all-wheel-drive plug-in hybrid powered by a 2.0L twin-turbocharged inline-four that makes 255 horsepower and is mated to a 111-horsepower eDrive electric motor. Total output is rated at 322 horsepower. The 740e starts at $90,095. Also new this year is the Alpina B7 xDrive, a high-performance variant rated at 600 horsepower with a claimed 0-60 mph time of just 3.6 seconds. It is priced at $137,995. 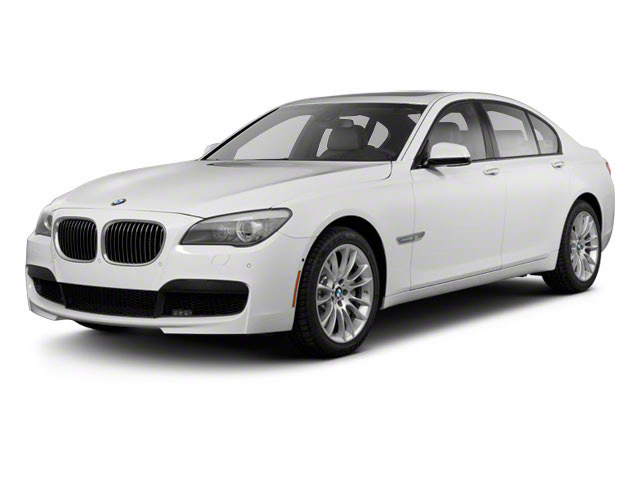 The BMW 7-Series comes in several trims, 740i and 740i xDrive, 750i and 750i xDrive, 740e xDrive and Alpina B7 xDrive. The 740i and 740i xDrive are powered by a 3.0L turbocharged inline-six that produces 320 horsepower, with power sent to the rear wheels via an 8-speed automatic transmission. 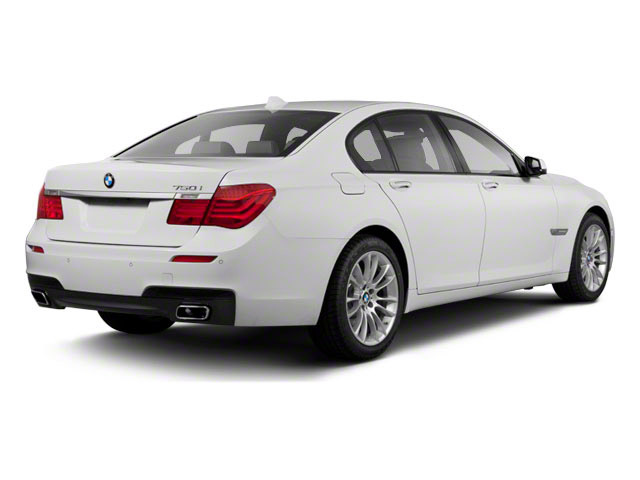 The 750i and 750i xDrive are powered by a 4.4L twin-turbocharged V8 engine making 445 horspower. An 8-speed automatic feeds the power to all four wheels. The new 740e xDrive plug-in hybrid pairs a 255-horsepower twin-turbocharged 2.0L four with a 111-horsepower eDrive electric motor, with a total output rated at 322 horsepower. BMW says the 740e will hit 60 mph in just over five seconds and the car can run purely on battery power for up to 28 miles. In the high-performance Alpina B7, the same 4.4L twin-turbo from the 750i has been massaged to deliver 600 horsepower, while Integral Active Steering pairs variable ratio electric steering up front with rear-axle steering. BMW claims a 0-60 mph time of 3.6 seconds from the B7. The BMW 7-Series is replete with impressive technology. The grille features active aerodynamic fins that can automatically open when cooling is needed, or stay shut to improve fuel economy. Auto-leveling air suspension is standard on the 7-Series, a feature that actively works to improve both ride quality and handling. Drivers may modify suspension settings on the fly to provide improved feel and response or to soften and gain comfort as the road and driving conditions permit. The touchscreen interface now responds to gesture commands as well as the conventional voice commands or BMW's iDrive controller. Standard features on the 740i are as plentiful as would be expected on a luxury sedan at this price. LED headlights and fog lamps are standard, as is BMW's intelligent Display Key, with a touchscreen fob that reports various information about the car. Also standard are 18-inch alloy wheels, heated and power folding side mirrors, plus 10-way power adjustable, heated leather seating. 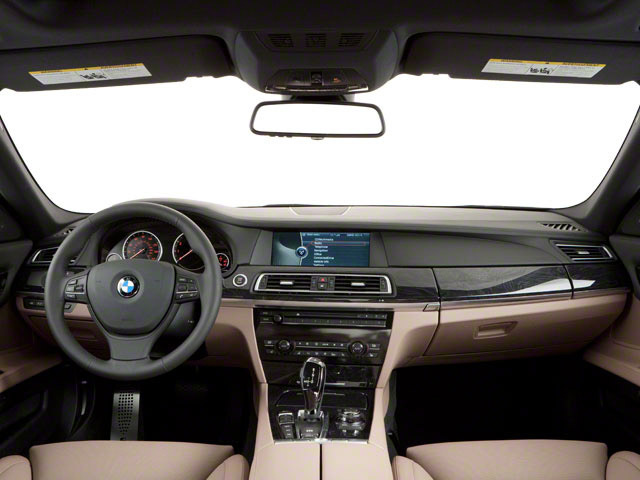 The interior features wood trim, a Harman/Kardon 600-watt 16-speaker sound system with a 10-inch touchscreen that integrates navigation and a rearview camera. A year-long subscription to SiriusXM satellite radio is also included. Automatic four-zone climate control, dynamic cruise control, a power opening and closing trunk, a panoramic moonroof, rain sensing windshield wipers, park distance control (both front and rear) and wireless charging are also included as standard. 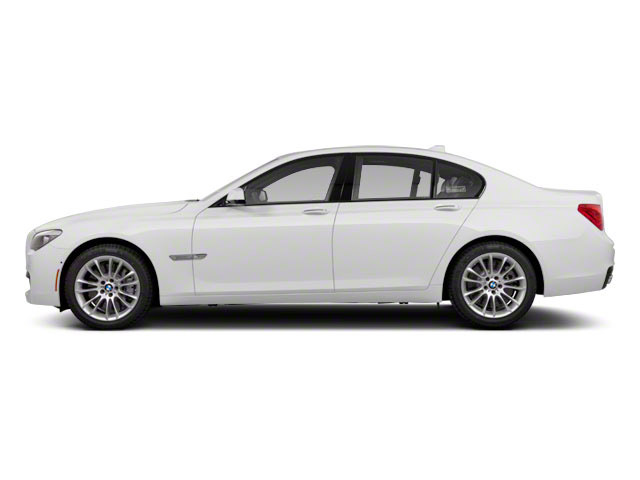 The 740i xDrive and 740e xDrive are similarly equipped but add BMW's sure-footed all-wheel-drive system. The 750i and 750i xDrive include the bigger engine as well as larger 19-inch wheels, 20-way power adjustable front seats, Napa leather upholstery and a full heads-up display. Options on the 7-Series include an Executive Package, with vented and massaging front seats, an Autobahn Package, with more suspension and steering, and an M-Sport Package that offers unique badging and styling cues for a more performance-oriented look. Rear-seat enhancement packages are also available that can add such features as massaging and reclining rear seats with footrest and a rear seat entertainment system that comes with its own 7-inch tablet. M Sport brakes and remote controlled parking are also available. The BMW 7-Series starts at about $83,000, competing against the largest and most luxurious European sedans such as the Mercedes-Benz S-Class and the Audi A7. The 7-Series is nearly as nice as similar-sized offerings from Bentley and Rolls-Royce, without those nameplates' premium prices. The 7-Series offers a much more understated appearance as well. Though obviously not inexpensive, the 2017 BMW 7-Series includes impressive levels of technology, power and space. There are no tricks or gimmicks here, the BMW 7-Series looks and feels like a $100,000 vehicle in every single way.